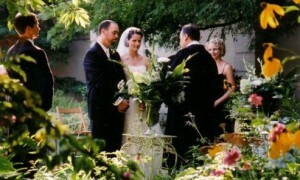 North and South Carolina brides are known for their lavish and extravagant outdoor weddings. Consequently, North and South Carolina Mosquito’s (all 44 different species) are known for invading and intruding on outdoor events of all kinds. Keep Your Wedding Day Mosquito Free! When your family, friends and guests talk about your wedding in the years to come, the last thing you want them remembering is how they were eaten up by pesky mosquitoes and no-see-ums! Mosquito & Pest Xperts will meet with you and construct a detailed plan to keep your wedding day bug free! 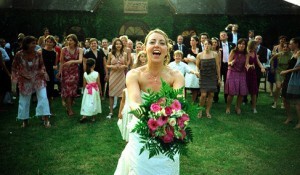 Automated Cooling Systems can be set up at your Outdoor Wedding Venue. Automated Cooling System utilize a high pressure misting system and incorporate the use of fans to create cooling effect your guests will surely enjoy! Call the Mosquito & Pest Xperts today so that we can provide you with an accurate flat rate estimate for a one time event service fogging. The only thing that your guests will take away from your wedding will be the fond memories that they will cherish forever!